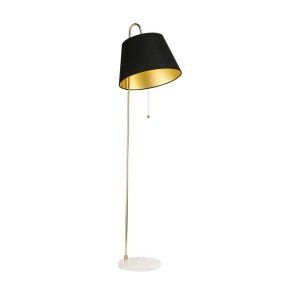 This contemporary lamp will look perfect in your hallway, living room or conservatory. An amazing combination of a grey cotton shade, a marble base and a grey stem . 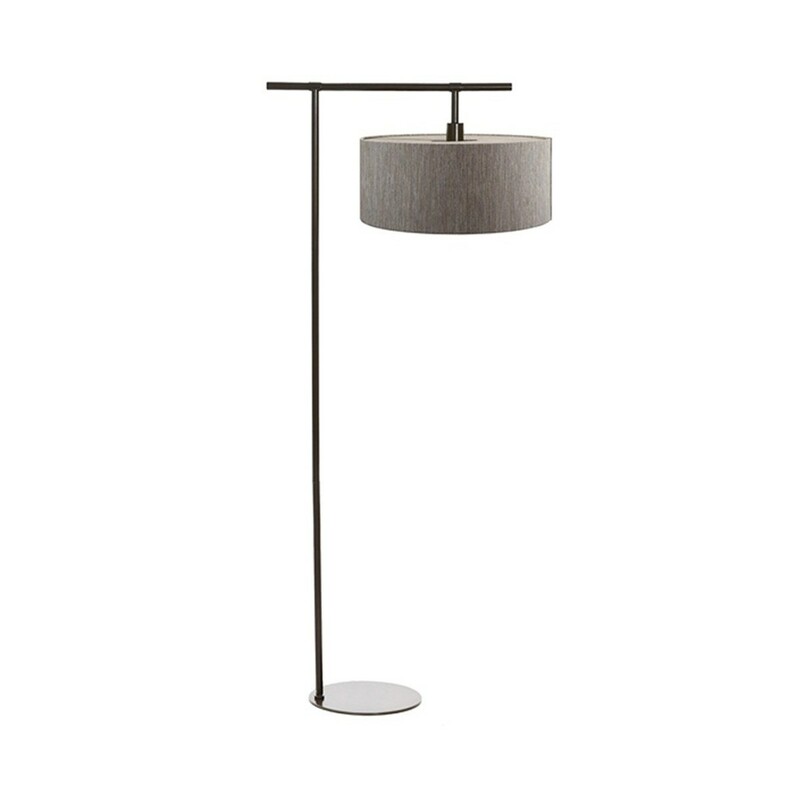 This decorative grey lamp will be the perfect add to your home.